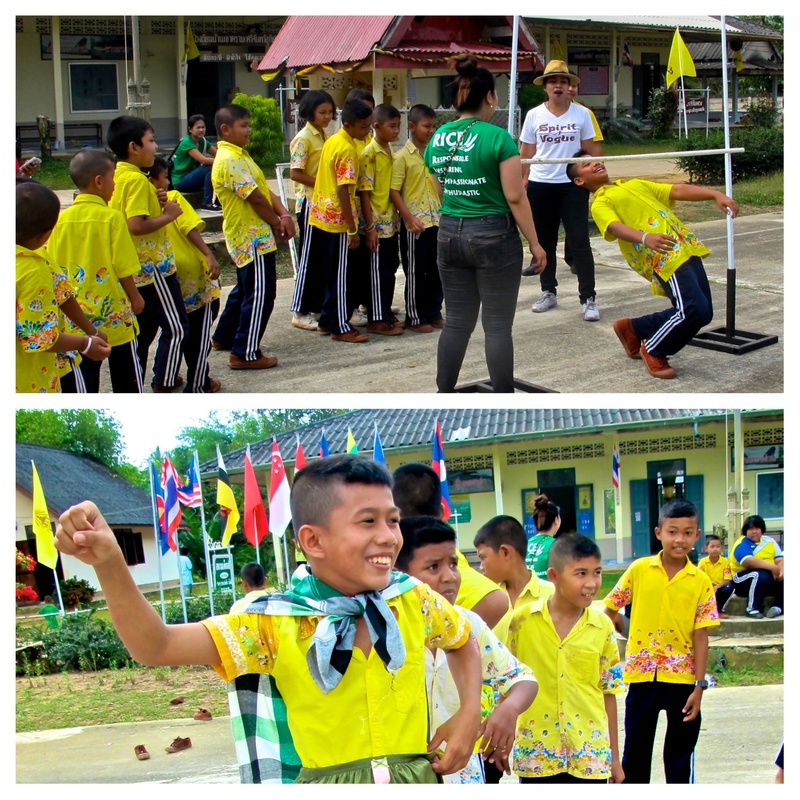 "การศึกษา สุขภาพ และความหวัง" . 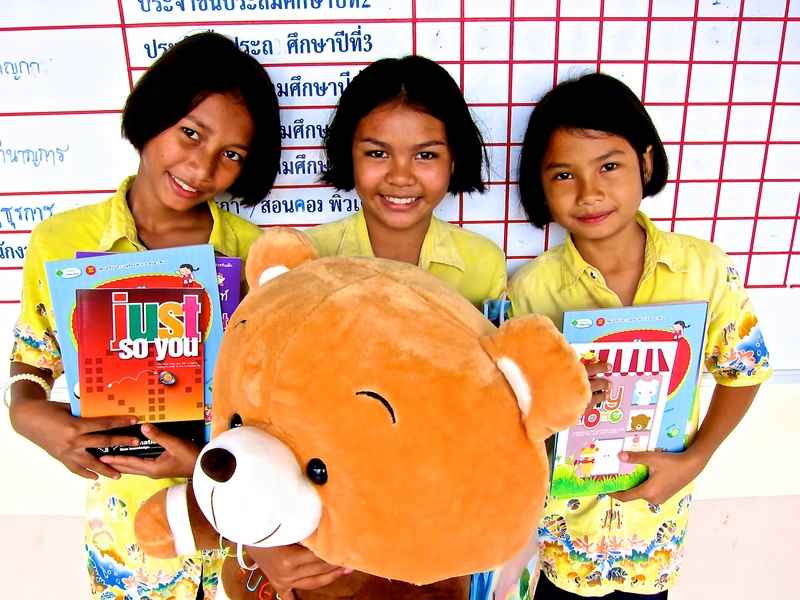 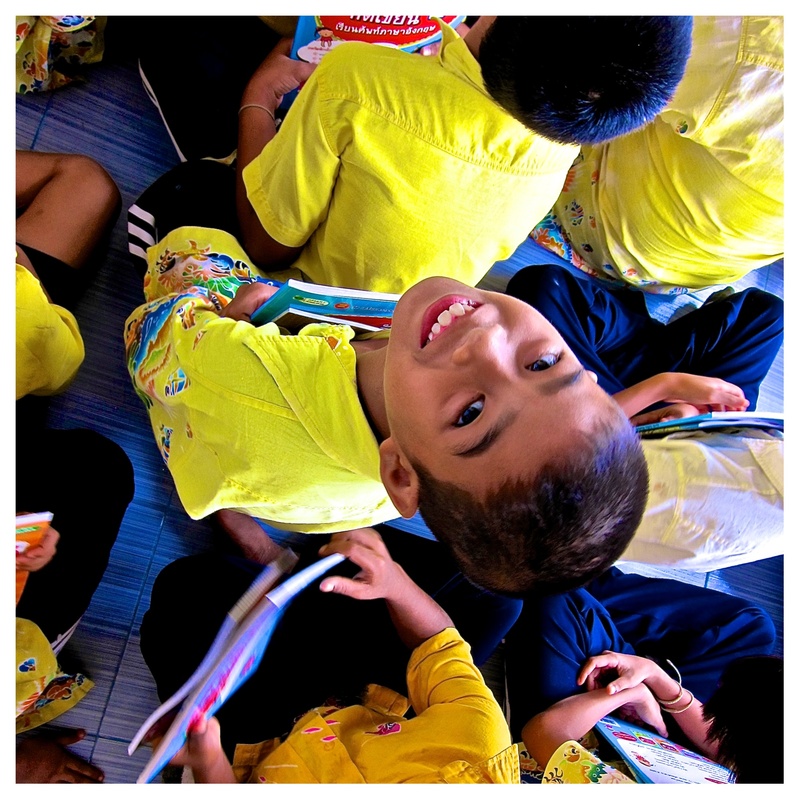 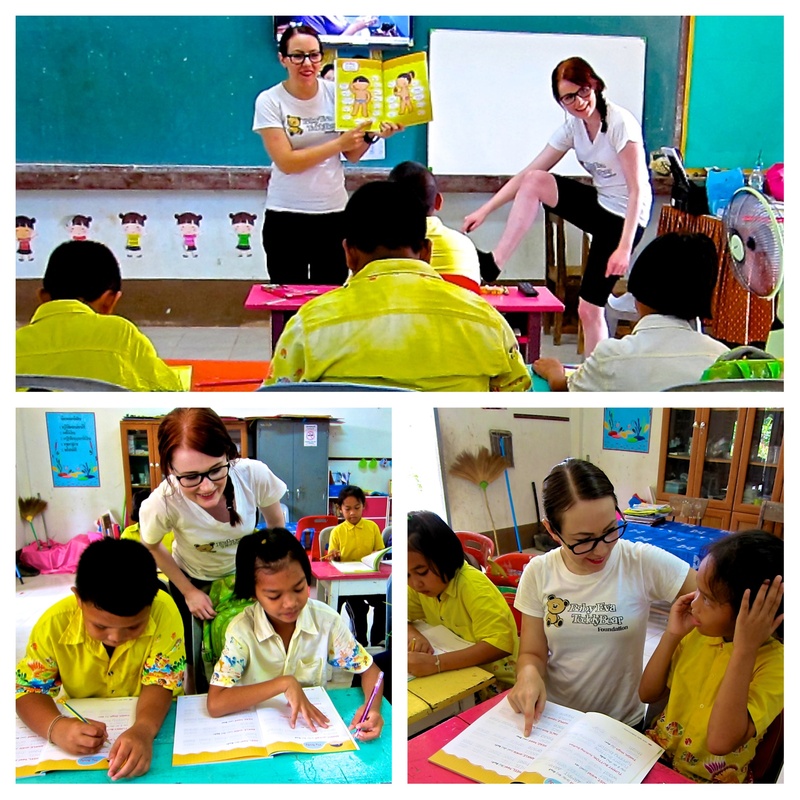 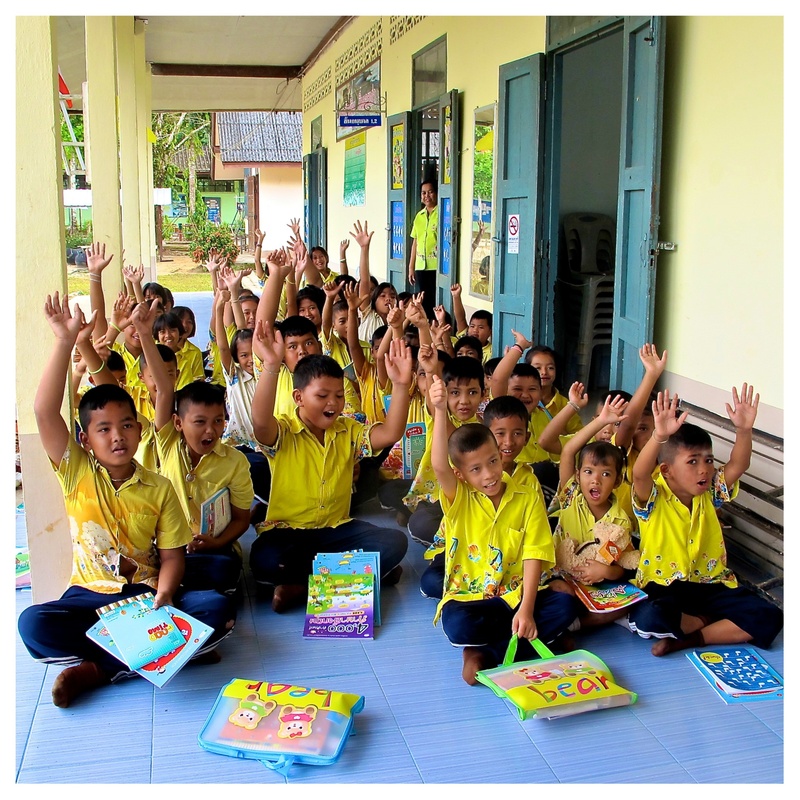 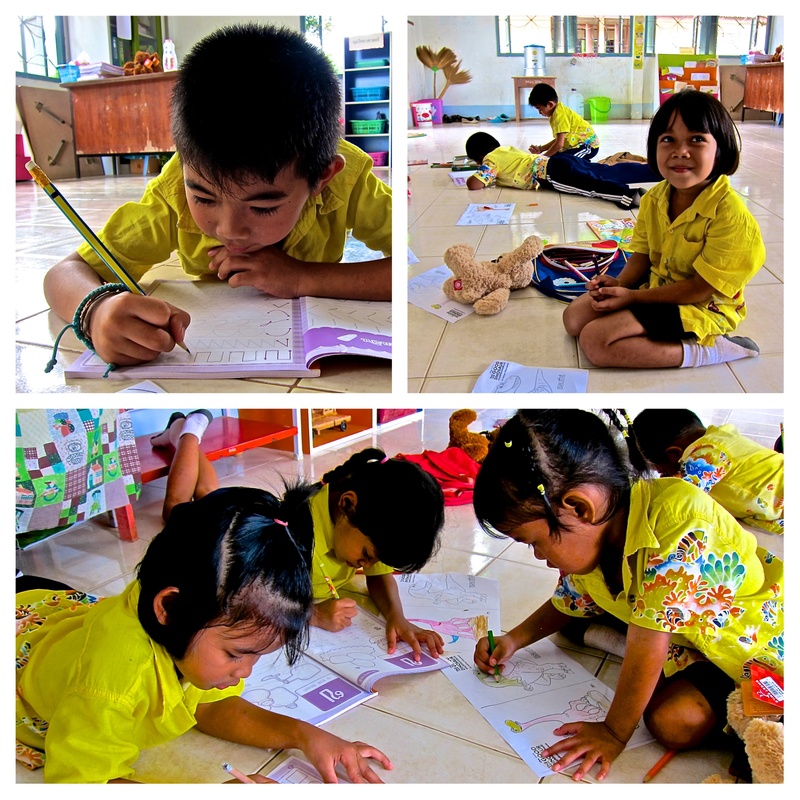 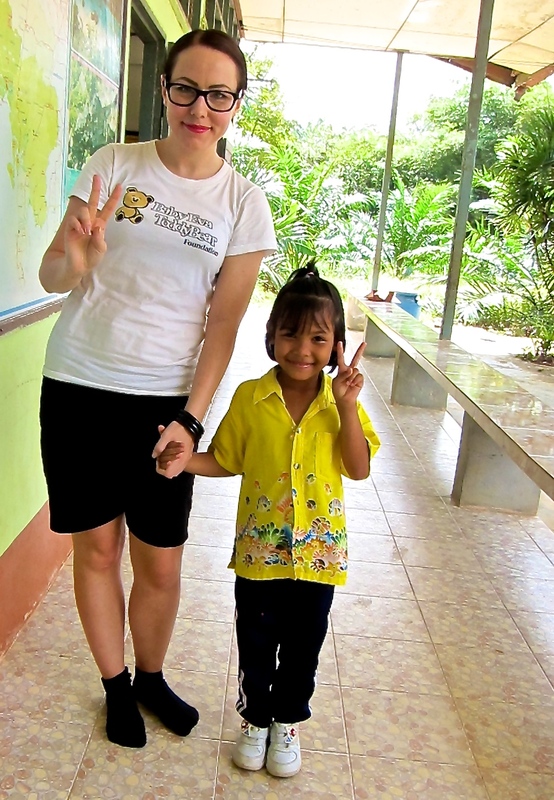 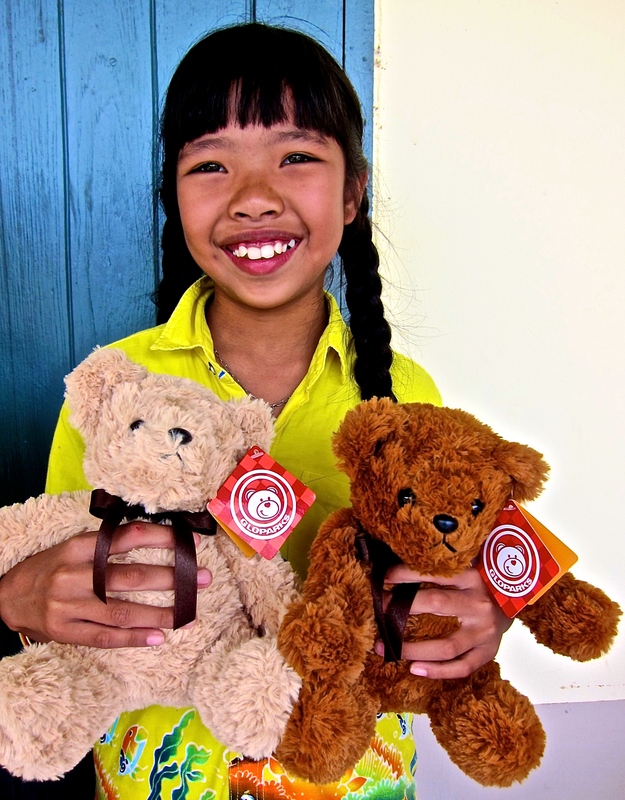 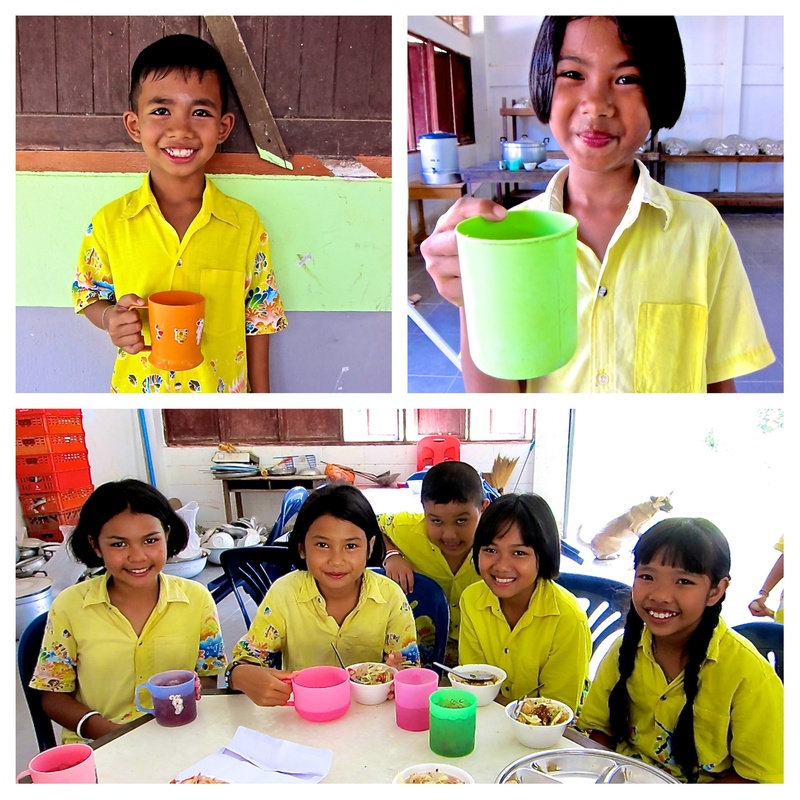 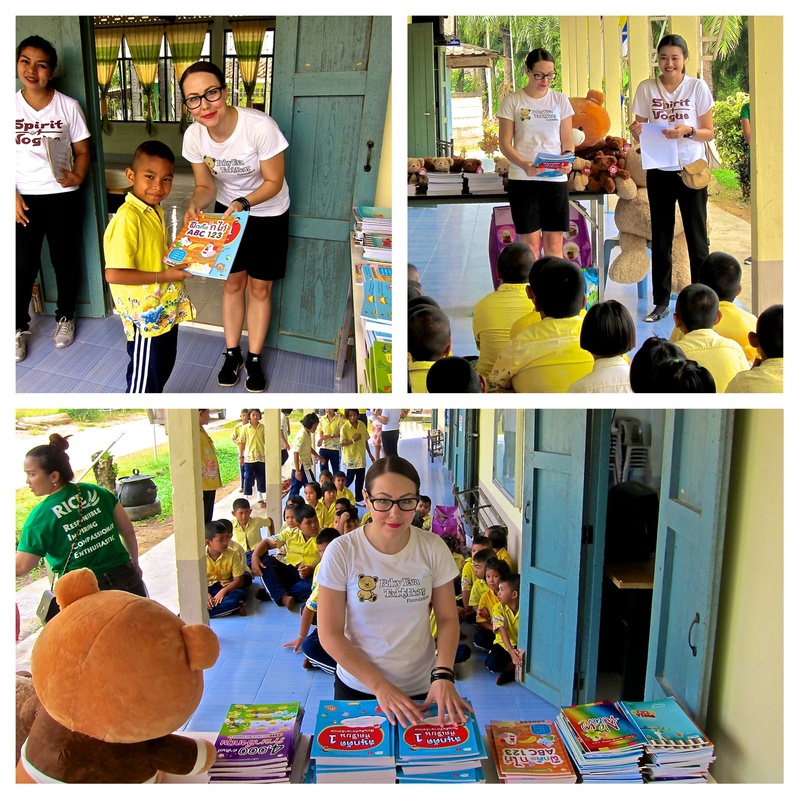 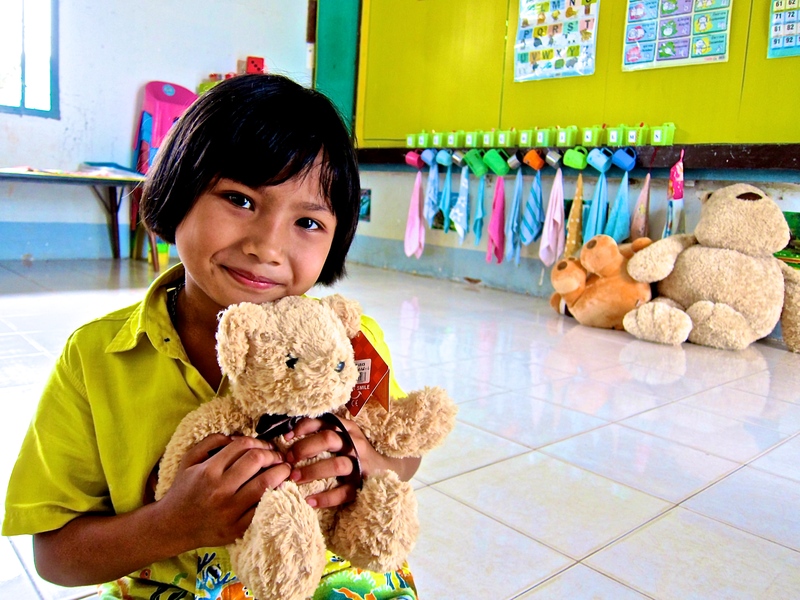 This weekend we visited the 3rd school we took under our wings, and donated new schoolbooks, supplies & teddy bears to all the 59 students at Ban Kao Kram Primary School and Nursery! 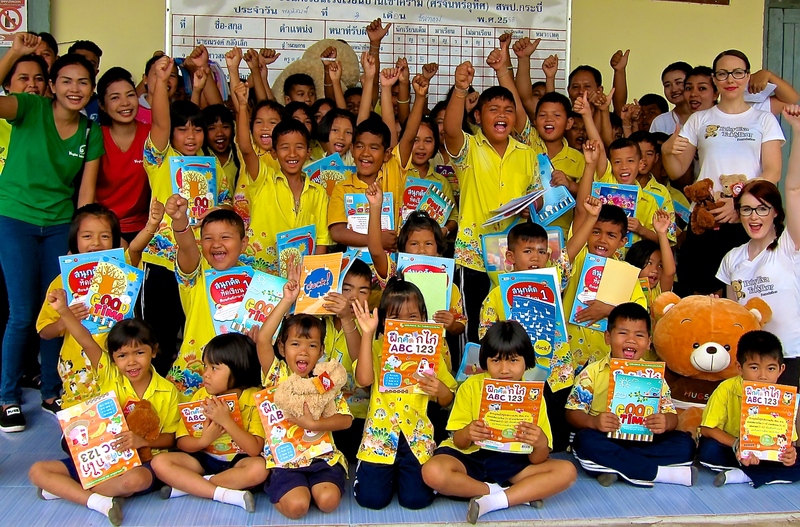 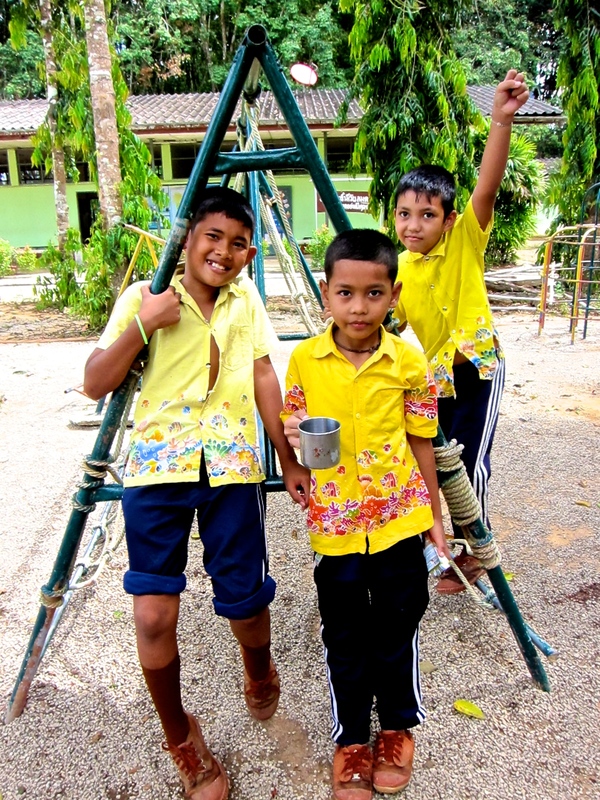 A big thank you to all our amazing team members, donors, field partners and supporters – you guys rock!